It is made ? ?on the basis of the Agreement on the application of special protective, antidumping and countervailing measures in relation to third countries. Customs authorities of Belarus, Russia and Kazakhstan instructed to levy anti-dumping duty. An anti-dumping duty on ball bearings was introduced by Commission Decision ? 705 of the Customs Union on 22 June 2011. Its duration was completed on January 20, 2013. 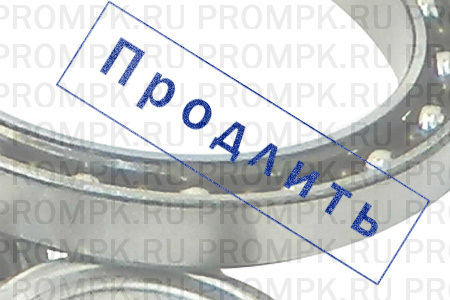 Anti-dumping duty applicable to the bearings, made ? ?in China, including Taiwan and the special administrative regions of China – Hong Kong and Macau. Fee depending on the manufacturer is 31.3% or 41.5% of the customs value.